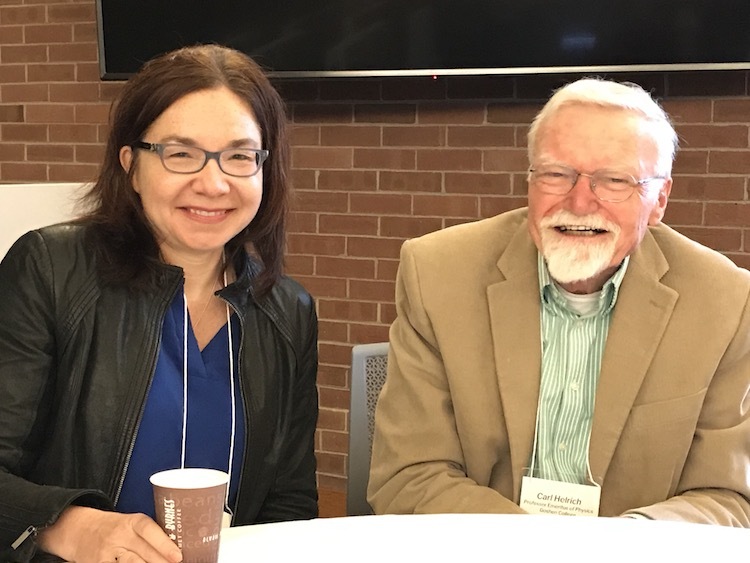 Dr. Katharine Hayhoe, a renowned atmospheric scientist who directs the Climate Science Center at Texas Tech University, Lubbock, Texas, was the featured speaker for Goshen College’s annual Religion and Science Conference March 29 to 31, 2019. Farm Manager Jon Zirkle will conclude his employment with Merry Lea at the end of March 2019 after nearly six years. 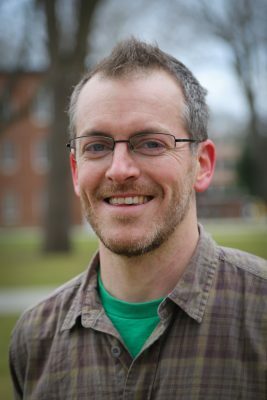 Looking back over those years, Jon has a long list of favorite things about his job: Tree pruning, cover cropping, watching students be transformed by working with their hands. 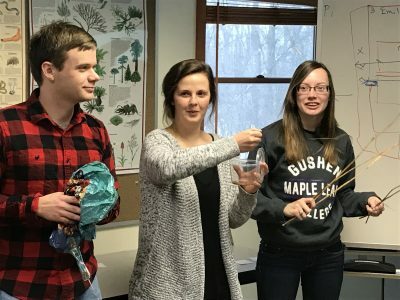 Hearing the birds, seeing the seasons change, working with volunteers and co-workers. 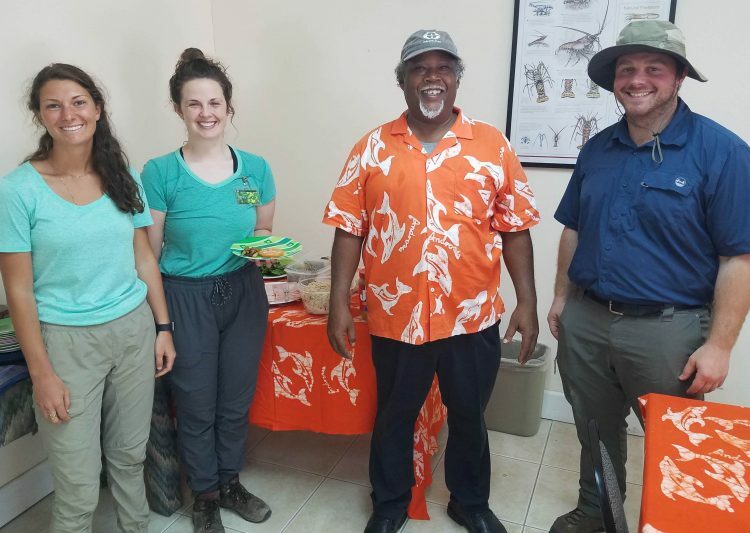 For some students, the prospect of a course in the Bahamas clinches the decision to attend Merry Lea’s Master of Arts in Environmental Education program. For Ali Sanders, the course also settled her career direction. Merry Lea fans may be unaware of the wealth of information available under the land management tab on Merry Lea’s website. 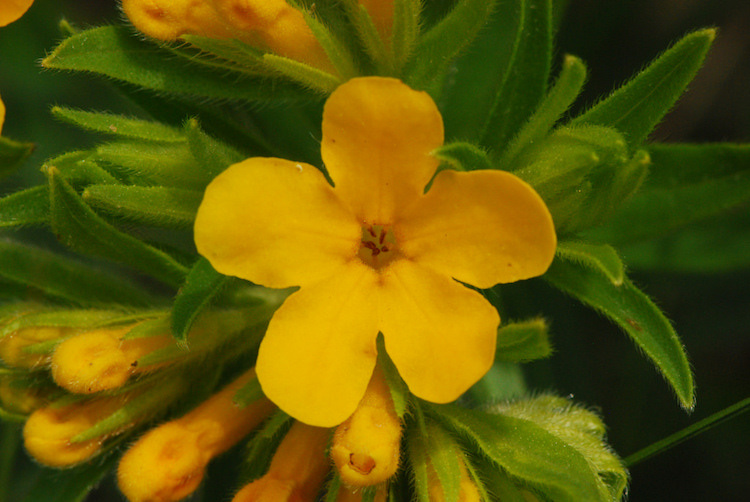 These pages describe the ecosystems that make up Merry Lea and the restoration projects underway or completed. 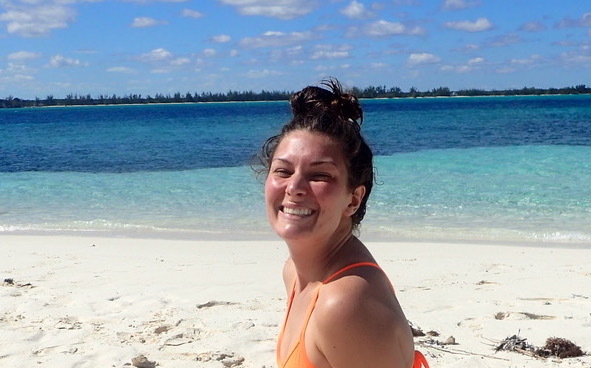 One boost for MAEE students is a February course that takes place on Andros Island in the Bahamas. But it’s not just the beaches and sunny weather that make this experience memorable. The hosts for the group are Peter and Gabrielle Douglas, whose lifetime experiences on the island are an inspiration. On February 2, I attended the Northern Indiana Grazing Conference in Shipshewana, Ind. I went because Sarah Fleck was giving a workshop called the Art and Science of Grazing. 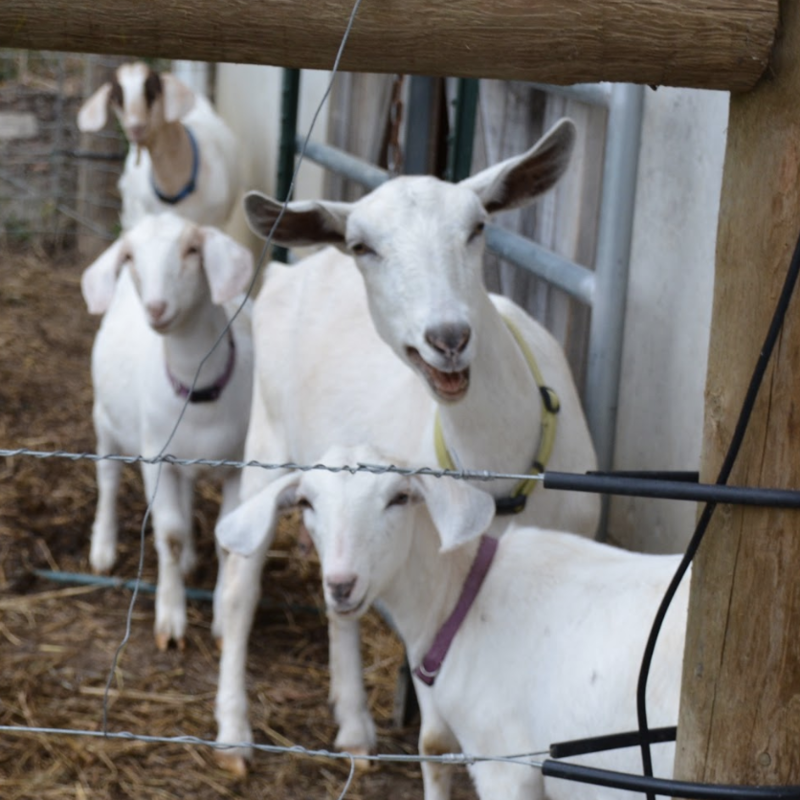 She has a farm in Northern Vermont and is a consultant for grazing farmers. Her particular expertise is working with 100% grass-fed animals. 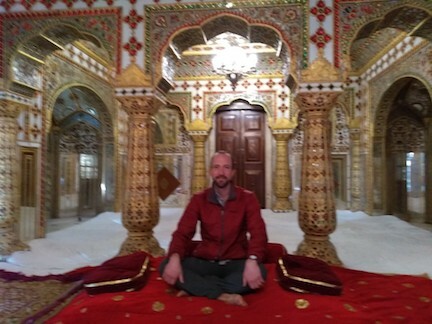 Every three years, I take a class of Goshen College students to the plains and mountains of northern India to study the ecological foundations of human sustainability and the stress that modernity puts on them. It is a place of unparalleled diversity, density and beauty. 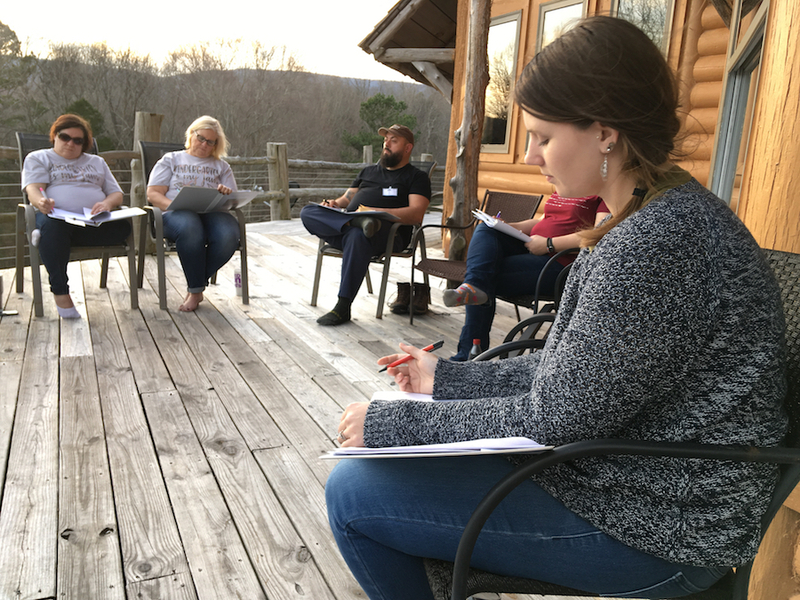 Carol Good-Elliott and Katie Stoltzfus of Merry Lea’s Environmental Education Outreach Team spent February 7 and 8 visiting Kinderforest programs in Tennessee and Georgia. They joined 10 other educators in the region for the trip which was organized and funded by the Dekko Foundation, Kendallville, Ind. 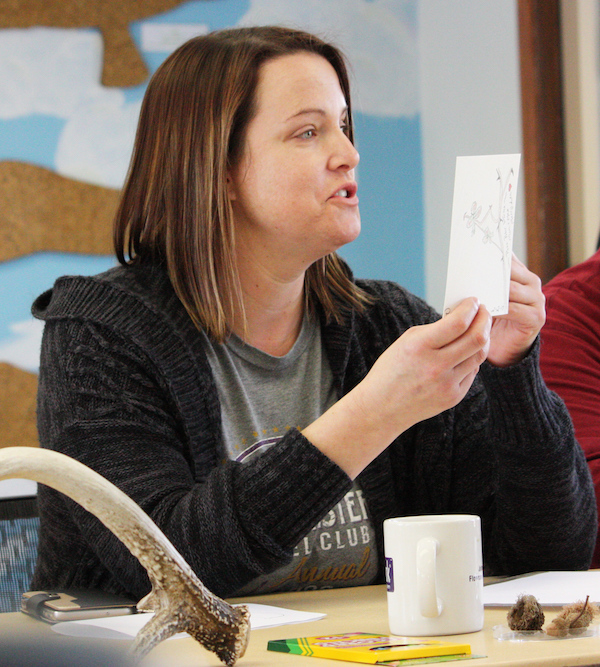 “Nature journaling is about noticing: colors, where the moon is rising, the contour of a leaf or antler,” Carol Good-Elliott told the dozen people who attended Merry Lea’s nature journaling workshop February 2.